Whether your child has Autism, Down syndrome, Cerebral Palsy, a visual impairment, cancer, a spinal cord injury, or other physical and/or developmental challenges, the Best Day Foundation offers opportunities for adventure! According to their website, since 2008, the Best Day Foundation has held 202 events, served 6,893 kids, logged 127,547 volunteer hours, and created 1,752,677 smiles! Check out their full event schedule here. And see a cool GoPro surfing video here. 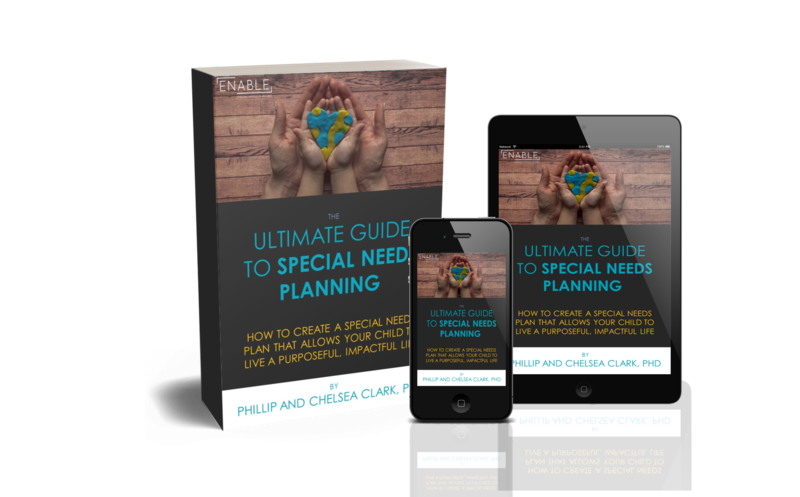 *Please Note: ENABLE Special Needs Planning, LLC, is in no way affiliated with the Best Day Foundation nor does ENABLE receive any monetary benefit from your engagement with the Best Day Foundation. We are simply sharing this information about the Best Day Foundation for your knowledge and potential enjoyment.